And that is why we care for each customer’s vehicle as if it were our own. 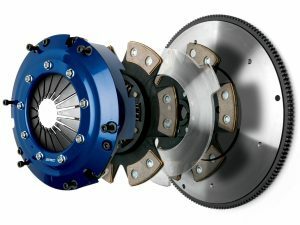 Clutch Replacements: Replacing a damaged clutch as soon as possible, prevents future damage to other components in your vehicle. The easiest test to indicate if a clutch is worn-out is by monitoring the tachometer indicator, which will move erratically when shifting gear. Other tests include smelling for burning rubber and jerking of the vehicle whilst driving. If you’re unsure whether a clutch replacement is necessary, visit our workshop for a thorough inspection of the vehicle. Repair service at competitive prices. 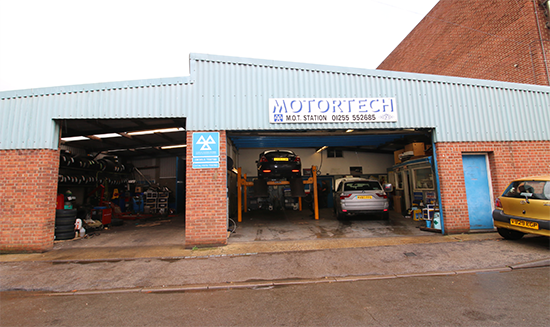 Undertaking all aspects of car repair and maintenance, Motortech-Dovercourt can assist you with all minor and major car repairs and part replacements. 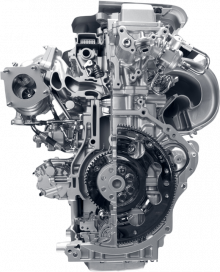 Our mechanics are specialised in the repair and replacement of automatic and manual gearboxes. All standard repair work is completed and fully guaranteed including parts and labour.